Harrison Craig will pay tribute to an assortment of legendary singer songwriters on his new album ‘Kings Of Vegas’. The former ‘Voice’ winner’s third studio album will drop at the start of next month, giving us ten new tracks to call our own. 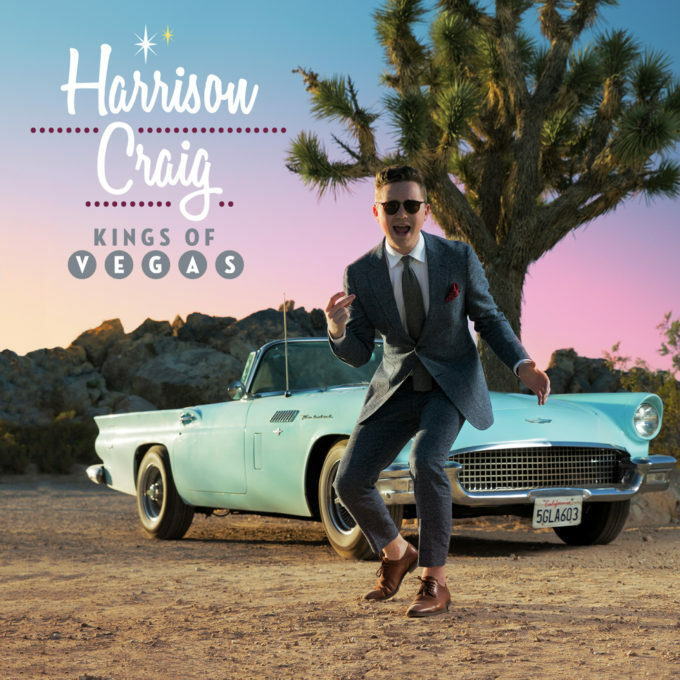 Perfectly timed for release prior to Christmas, ‘Kings Of Vegas’ sees Harrison paying tribute to the likes of Tom Jones, Franki Valli, Elvis Presley and Nat King Cole on tracks like ‘Fever’, ‘I’ve Got You Under My Skin’ and ‘The Lady Is A Tramp’. Album opener ‘Comin’ Home Baby’ is available as a grat track today with a pre-order of the LP, which is out on Friday November 04.